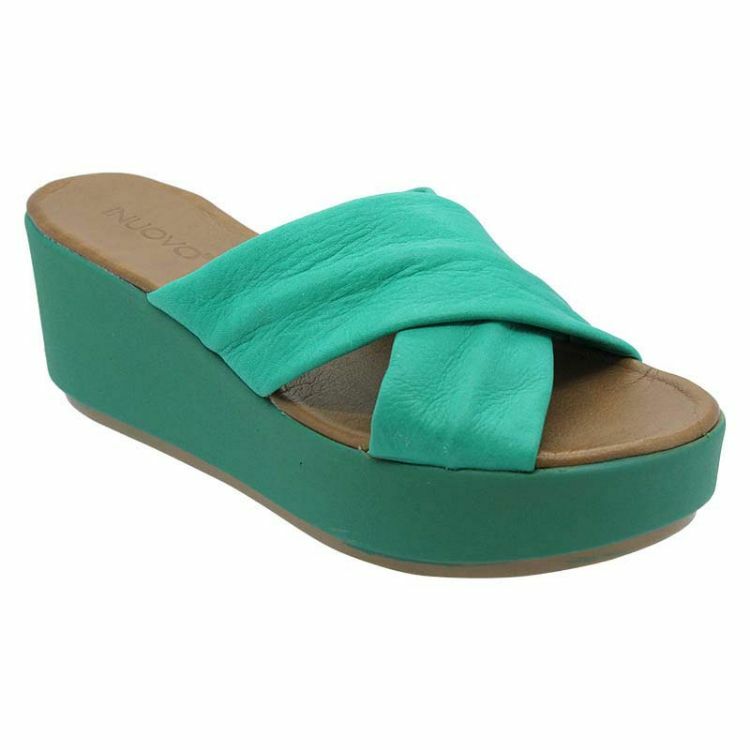 Whether you’re at the pool or the beach, Mariska in Green is the Heeled Sandal for you. Co-ordinating your shoes to your waterside wear has never been this easy. Featuring a comfy man made sole, leather details and a 4cm platform, this shoe comes from Turkey to you! 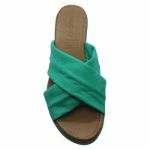 The perfect vacation shoe, she’s durable and reliable no matter what you get up to.